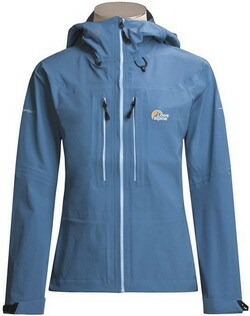 The Lowe Alpine Seam Free jacket is a lightweight, 'stitch-free', and durable stretch jacket designed for alpine use. Highly waterproof & breathable Triplepoint XL ® technology makes comfort and water resistance top priorities. This is one of the most waterproof & breathable jackets in the market with waterproofness rating of 20,000mm and breathability rating of 20,000 g / m² / 24hrs.